I hope your weekends were as crazy / fun-filled and Christmassy as mine! This week is off to a bang and going to be a huge weekend so lets dive straight in. Just like last Monday, today I'm sharing three Christmas recipes I will be trying out this week. 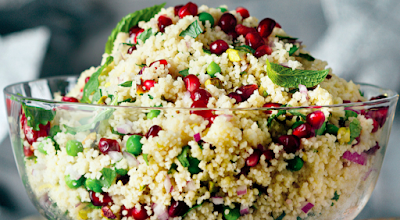 Today is a mix of old and new, sweet and savoury so enjoy! 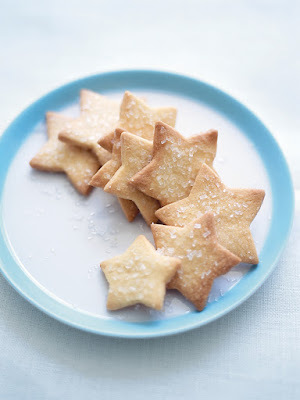 These Donna Hay sugar cookies are an old favourite in our house. They are fast, easy and the perfect casual Christmas treat. Find the recipe online here. Is there a more Christmassy drink than Raspberries mimosas?!? I think not! 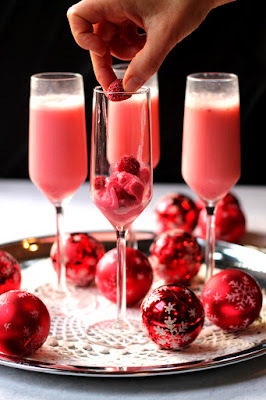 The sweet ladies at Cooks with Cocktails have our holiday drinks menu sorted. You an find these gorgeous mimosas online here. Last but not least its time to talk couscous. If you are like me, you know this is a must at the Christmas table. This recipe, thanks to our trusty Woolies will have you begging for more and is seriously simple. You can check it out here.